Our BeFriender Ministry offers compassionate caring individuals to listen and support parishioners during stressful events in their lives: the fear following the diagnosis of a serious illness, the anger and rejection which are part of divorce, the pain and darkness of grief, the challenge of care giving, the loneliness of the elderly or homebound. Time commitment: Application, formation and on-going training is required. Initial training: 9:00 am to 4:00 pm on four Saturdays. 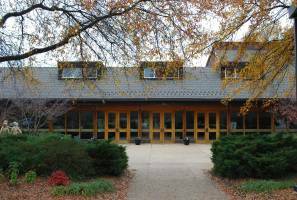 Meetings are held on the second Thursday of the month, plus visitation with the person you are befriending. What Are BeFrienders? 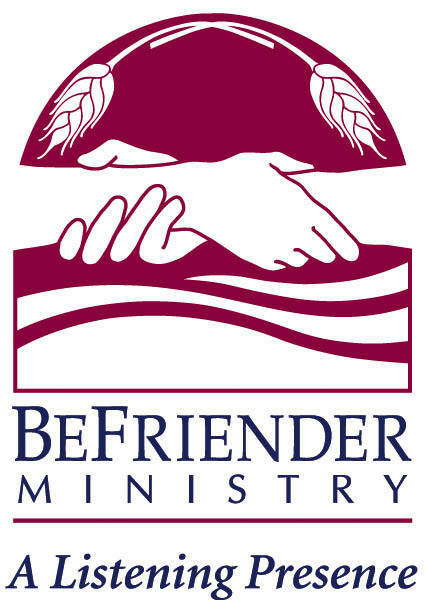 The BeFriender Ministry at Redeemer began in 1995. A lay pastoral care program, it is not so much a "doing" as a "being," wherein specially trained lay persons enter into caring relationships with others at times of special need by visiting with them, being with them - bringing emotional and spiritual support. The frequency of visits is determined by the individuals involved but usually are scheduled every week or two and last approximately an hour. BeFrienders are trained to accept people as they are without telling them how they ought to be, to listen with compassion but without giving advice, to allow others to make their own decisions without trying to decide for them. They are there to listen, not to solve problems or suggest solutions.